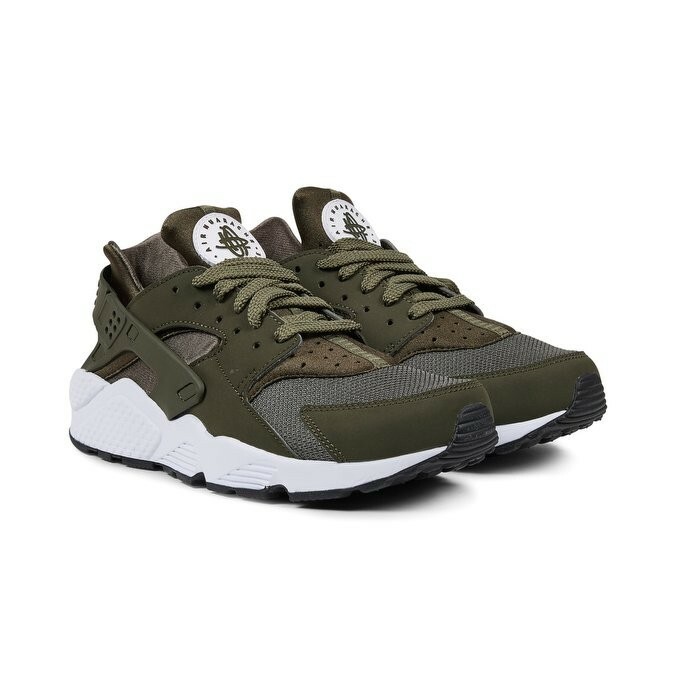 The Nike Air Huarache, previously introduced in the 1991, returns with the classic features. 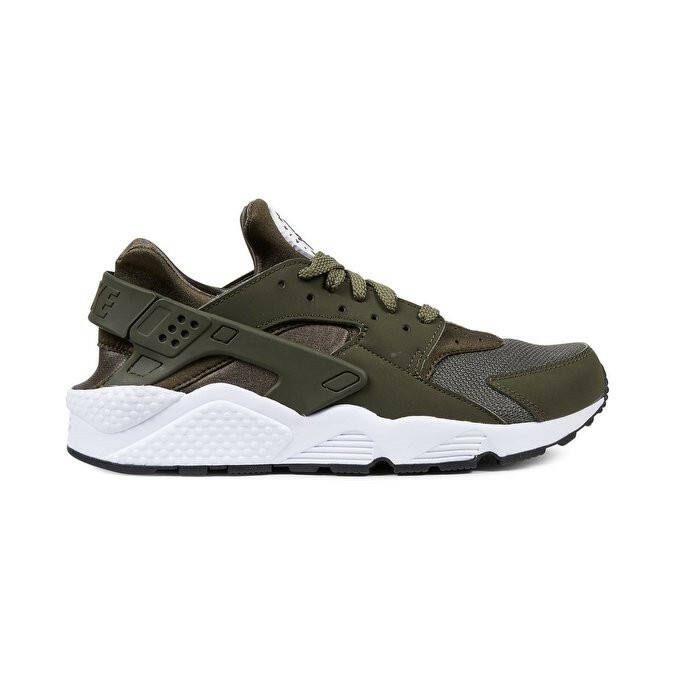 Original silhouette, neoprene footsock, waffle sole structure, embossed plastic ankle strap and leather and textile upper. We suggest you to go up half a size on this model. 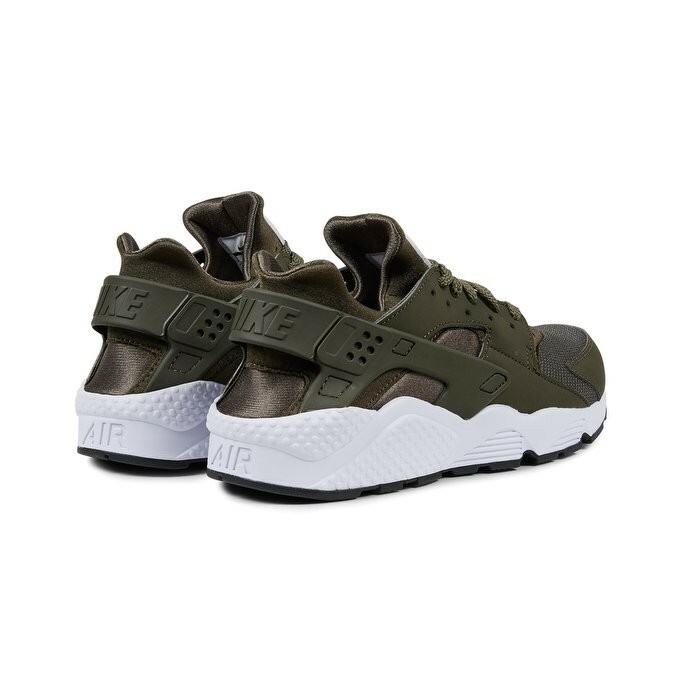 The Nike Air Huarache Shoe updates a track staple for everyday wear with Dynamic Fit technology. Signature details pay tribute to Tinker Hatfield's '91 original, including a colour-blocked heel cage and Neoprene sleeve.